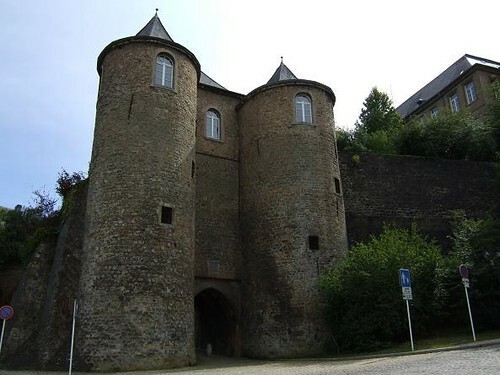 The Three Towers are remains of the second fortified wall around Luxembourg City. They were built in 1050 and are one of the oldest structures in the city. 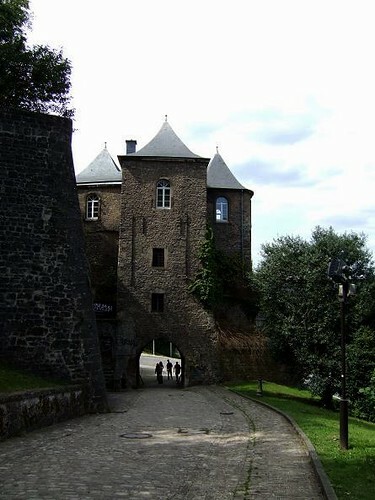 View location in Luxembourg City.